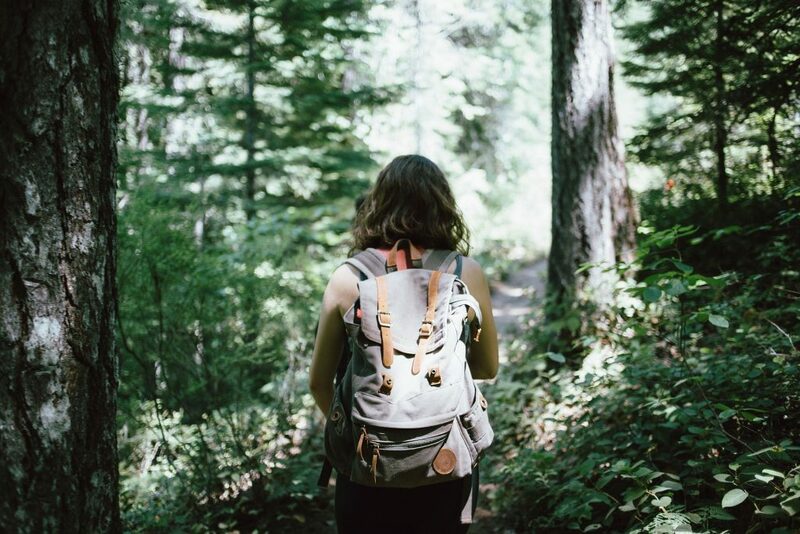 Summer is the time to venture out to the great outdoors and commune with Mother Nature. But even the most avid nature lover can run into some unexpected trouble with poisonous plants that are common in many parts of the country. It pays off to be prepared with the right information and the right tools to keep you safe. 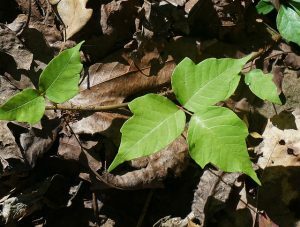 Do you know how to spot poison oak and poison ivy? How about nettles or poison sumac? In some areas hogweed has become a menace. Check what poisonous plants are native to your area before heading out so you can visually spot them and avoid contact. Avoidance is probably the best defense. 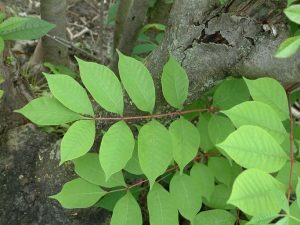 Poison ivy, oak and sumac are probably the most common plants that come to mind. Poison ivy can be distinguished by groups of pointed leaves that grow in three’s and can be in a vine form or a shrub. 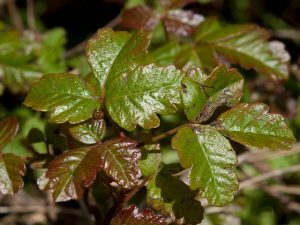 Poison oak also has groups of three leaves and can grow as a vine or a shrub, but the leaf shape looks more like an oak leaf. The poison sumac plant is closely related to poison ivy and oak. But unlike its cousins, it is in a shrub or tree form with longer branches and double rows of leaves. It is possible to prevent getting a rash from poison ivy, oak and sumac. If you notice you have come in contact with these plants, wash your skin immediately with water and a mild soap, or rubbing alcohol. Be sure to clean under the nails. Wash clothing or any other items that may have come in contact with the plants immediately. Better still, wear long pants and long sleeves and closed shoes to help prevent skin contact. You can also use a barrier cream that contains bentoquatam. As an added layer of protection, you can also take homeopathic blends like Poison Oak + Ivy daily (for periods of up to one month) as a preventative measure. All three of these plants can cause similar symptoms when touched, a red itchy rash and/or blisters which is known as ‘contact dermatitis’. The rash is due to oil on the plant called urushiol. This oil, even if it gets on pets or clothes can then be transferred to your skin if you touch it. The rash you develop is an allergic reaction to the oil. Some people are more prone to allergic reactions than others, so symptoms can range dramatically in severity. For most people, the rash will last between 10 to 21 days. If you experience a severe reaction with swelling on the face or neck, have trouble breathing or have large and widespread blistering, you should contact 911 immediately. 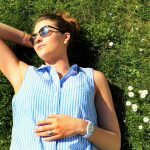 For less serious cases, you can treat the rash using natural methods with great success, check with your doctor if you are unsure if your particular case is severe or not. We will always suggest having a bottle of Poison Oak + Ivy on hand, and begin taking it at the first sign of rash or when you first realize you have come in contact with a poisonous plant. Remember, a rash does not always develop immediately; it can sometimes take hours to form. This remedy can also be used with poison sumac rashes since the plants are closely related. Even if you are unsure if the plant you touched was of the poisonous variety, you can still safely take Poison Oak + Ivy. 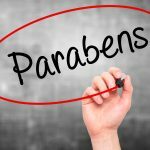 There are no harmful side effects, and as mentioned previously, many people take this blend prior to venturing out as a preventative measure. If you do develop a rash, you can apply a wet cloth to the area or soak the area in cool water. Using calamine lotion will help with the itching. Some people also report excellent results with Bentonite clay or French green clay applied to the area. This is the same type of clay that is in face masks. In a pinch, you can even use clay from a creek bank! It is thought that clay works by absorbing the harmful oils that cause the rash to help speed healing. It is important not to scratch the rash as it could lead to a more serious skin infection. There are some medicines you should avoid even if they would seem to be a good idea. Topical antihistamines, topical anesthetics that contain benzocaine (Lanacane), or any topical antibiotics that contain neomycin (Neosporin) can all cause allergy problems of their own. Only a doctor should prescribe topical medications to deal with rash symptoms. Now that you are armed with the knowledge you need, you can venture forth into the wilderness and not have to worry about the poisonous plants you may encounter. It may be worth noting that all of our Liddell products have a 5-year shelf life, and are easy to pack with you and administer wherever you are. It’s a little extra peace of mind when you are far away from your medicine cabinet at home.